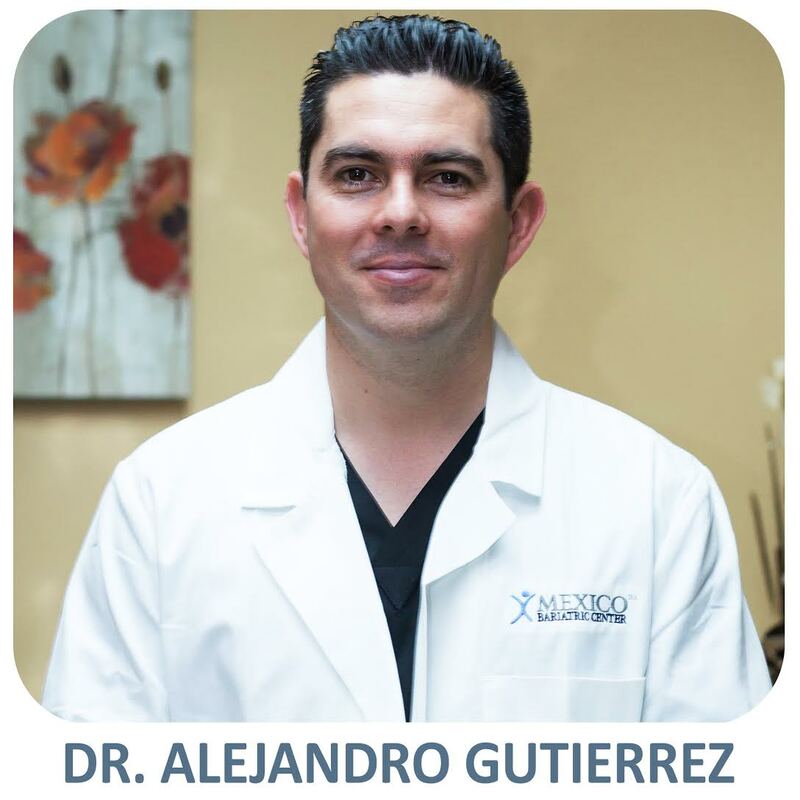 Dr. Alejandro Gutierrez is a leading weight loss surgeon in Tijuana, focusing on gastric sleeve surgery. Dr. Alejandro Gutierrez has performed hundreds of weight loss surgeons and was part of Dr. Louisiana Valenzuela’s and Dr. Ismael Cabrera’s team. Dr. Gutierrez is a member of the Mexico Council of General Surgery, and the Mexican Association of Endoscopic Surgery.